Back in December of 2002, Shirley Hoad and Elizabeth Haig made a special request of guild members. They asked us to make a placemat for Meals on Wheels Mississauga to be distributed to their clients. This is a tradition that has been kept every year since then. Each Fall we create and collect these placemats. 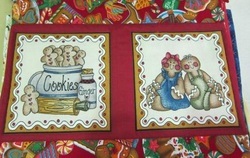 Hundreds of placemats are delivered each December. Our Guild made 205 place mats and 166 of those were delivered to Meals on Wheels [Red Cross]. The others were added to the quilts delivered to the Salvation Army [Cawthra] and Armagh. The children at Armagh received a quilt, Izzy Doll, placemat and pillowcase and the Mom’s received a quilt, pillowcase and placemat. The Salvation Army received seven quilts and fifteen place mats. Over November and December 2016 we delivered 67 quilts to help comfort those in our community - THANK YOU! Pictured in the slideshow below are just 8 (eight) of the wonderful placemats that have been donated so far this year. 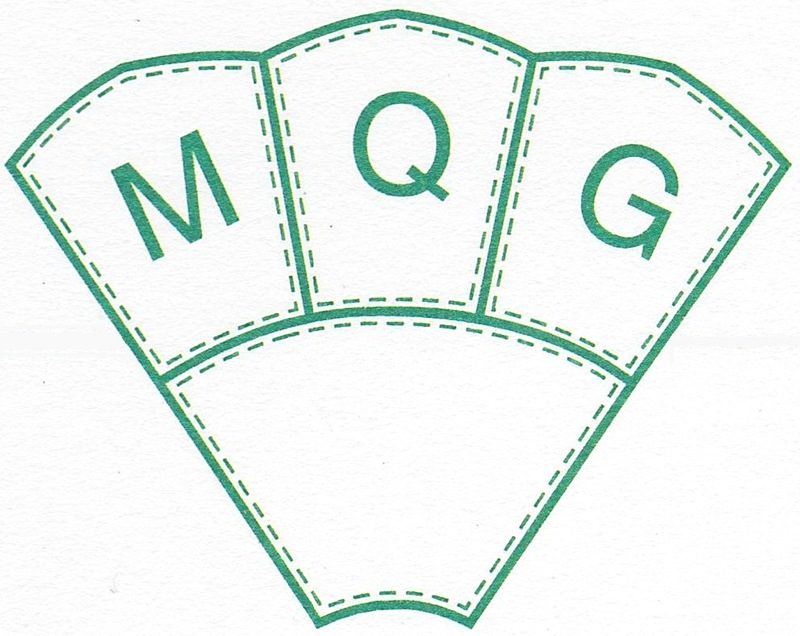 ​Quilters Connection Magazine has forwarded to us an easy pattern as a suggestion for the design of placemats for Meals on Wheels. They will be collected at each meeting up to and including the December meeting. Please drop them off at the CORE table. We can tell that these special gifts are well appreciated. Some of the notes and comments from the recipients have given us a tear in our eye and a warm feeling in our heart. We will be collecting warm socks for donations to Our Place Peel and the Salvation Army again this year.